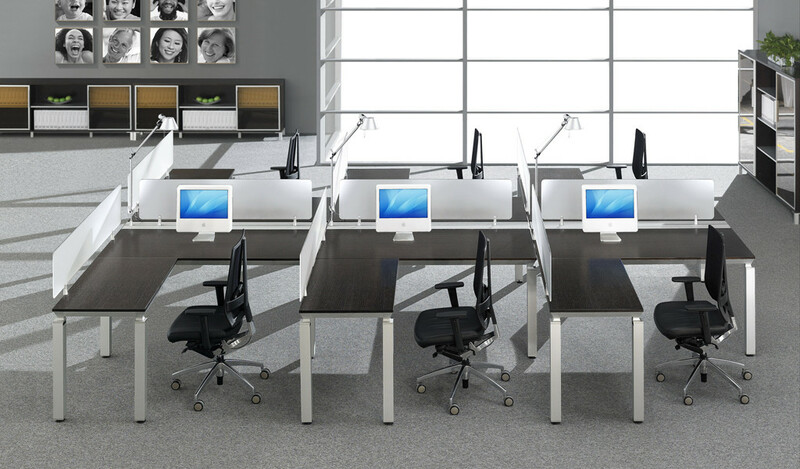 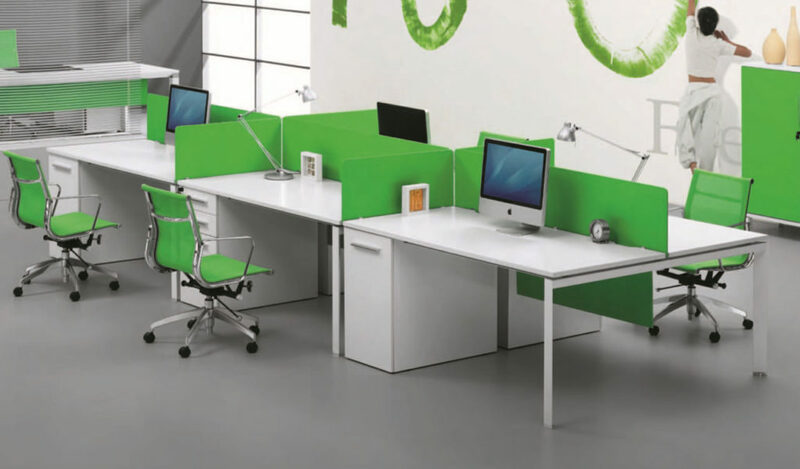 Modular office workstations that are smart, intelligent, versatile, scalable and customizable. 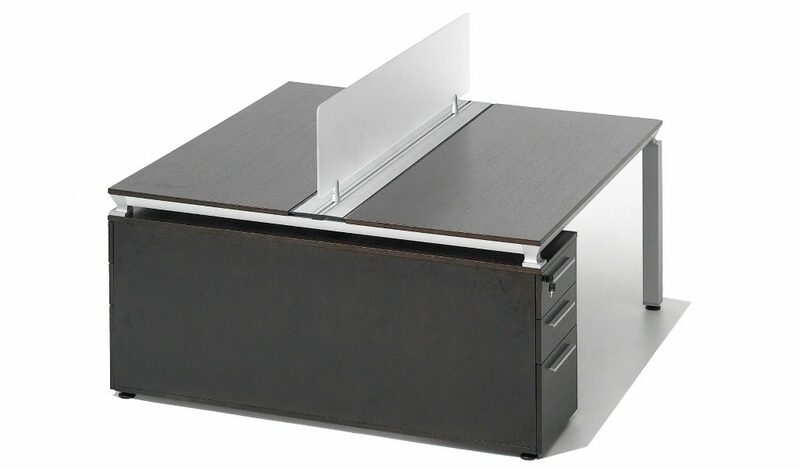 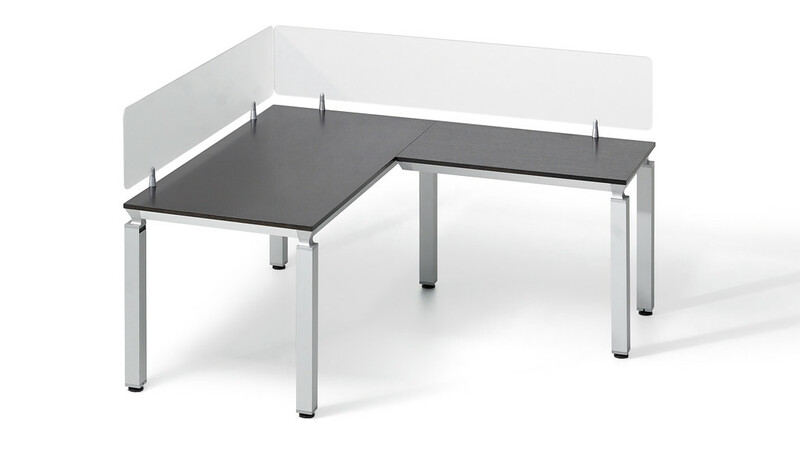 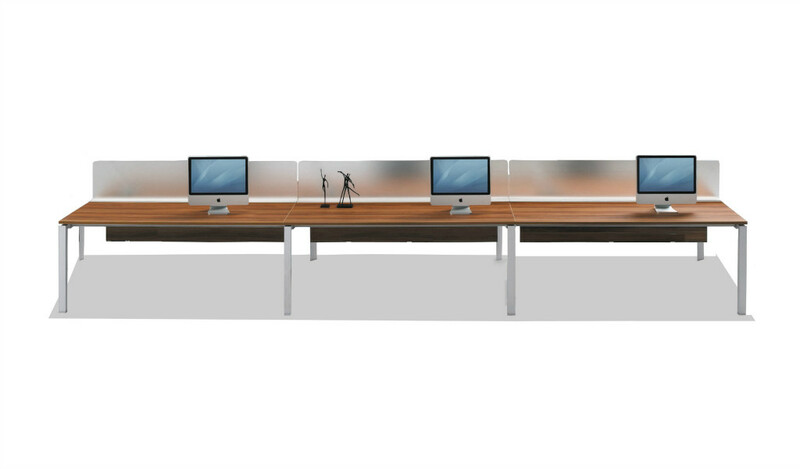 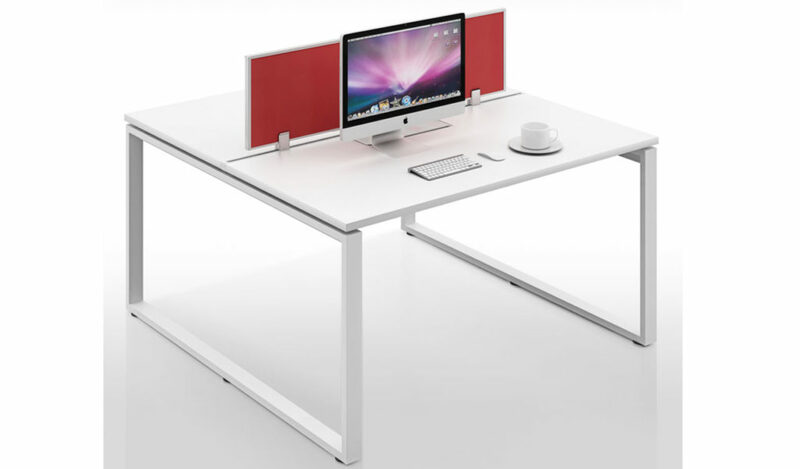 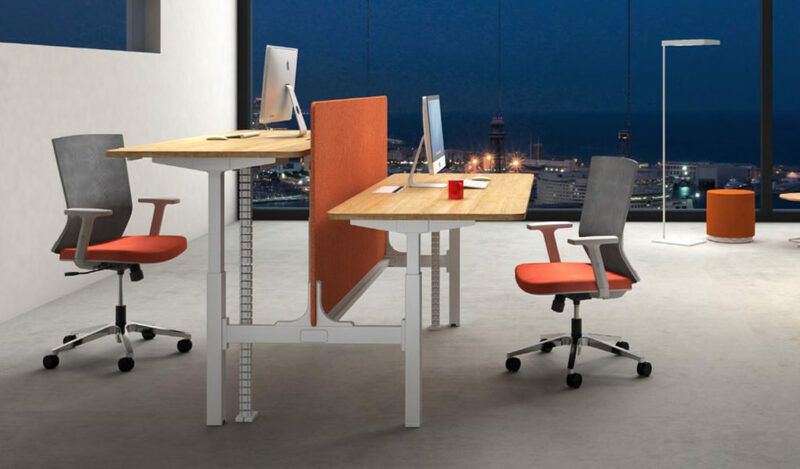 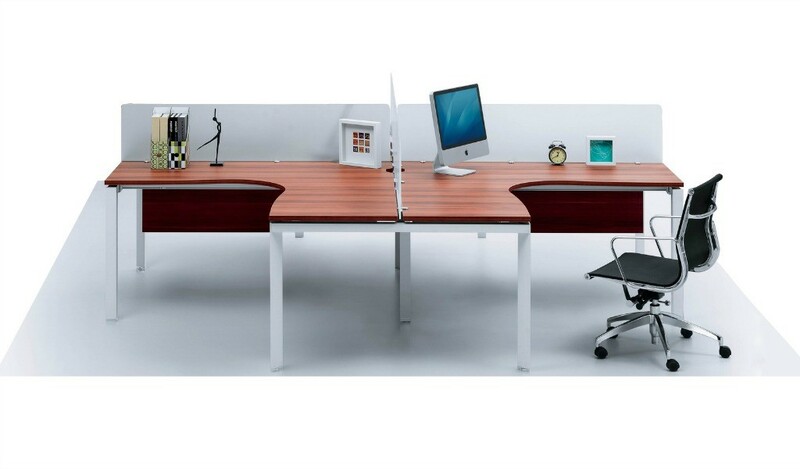 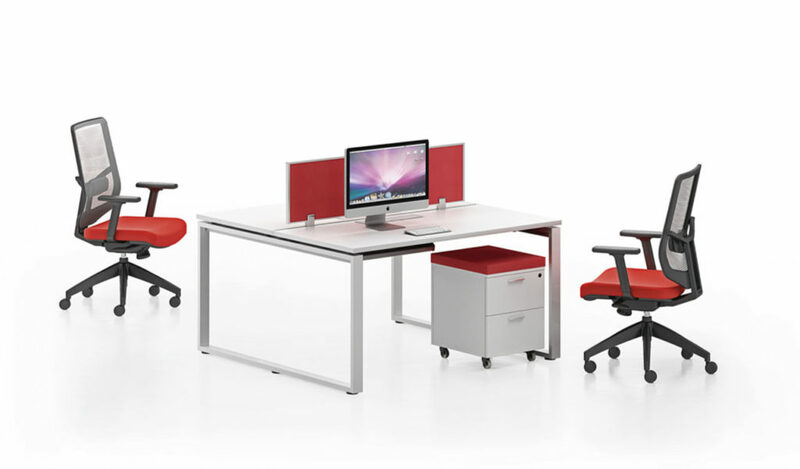 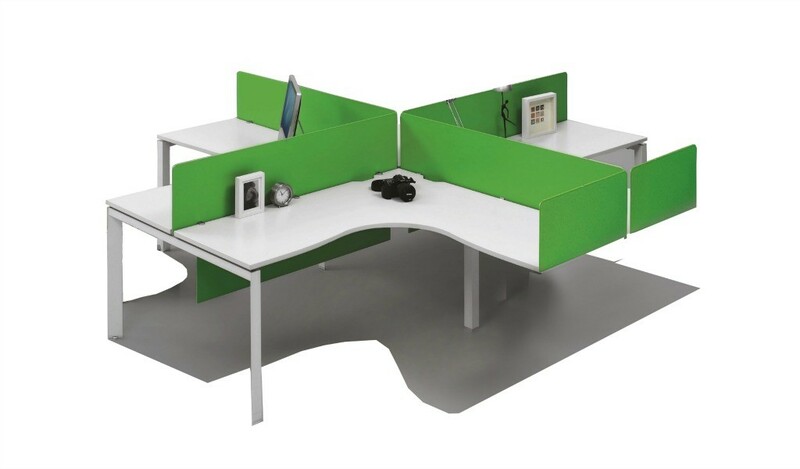 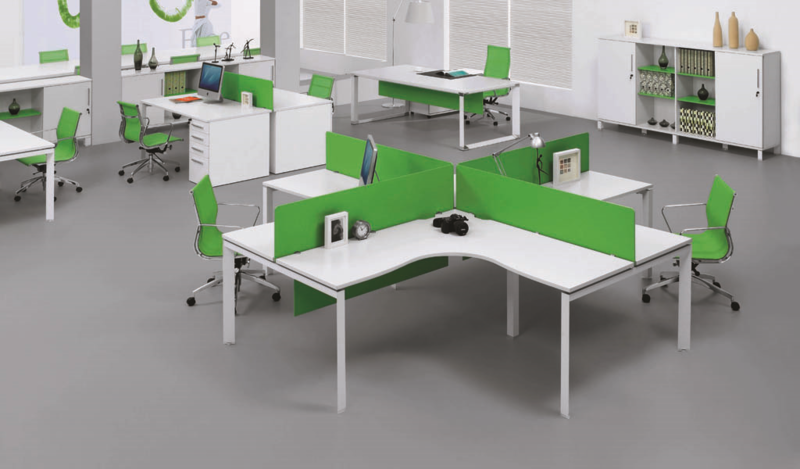 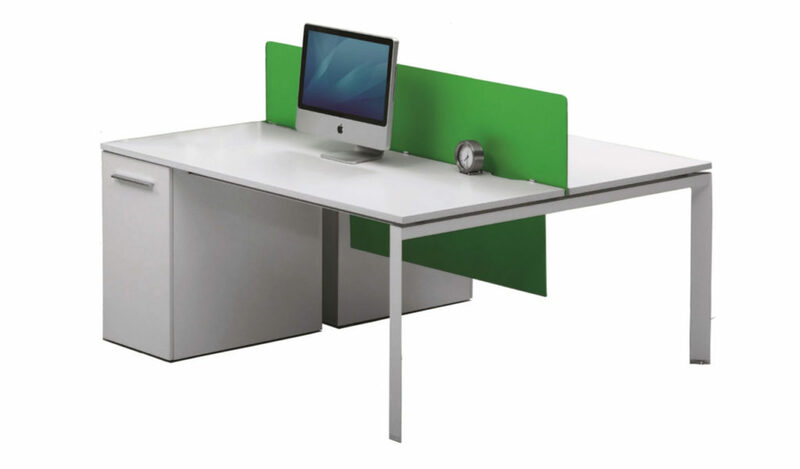 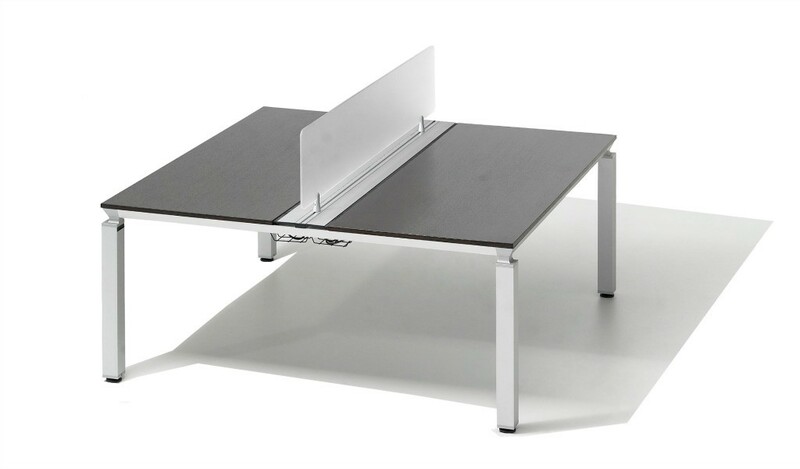 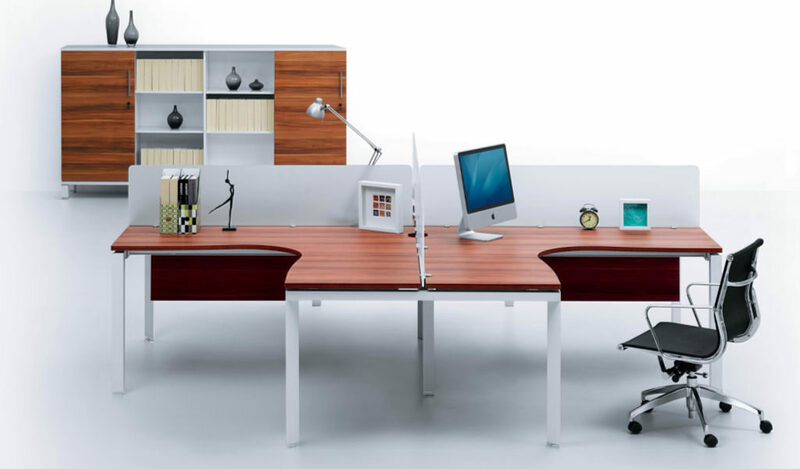 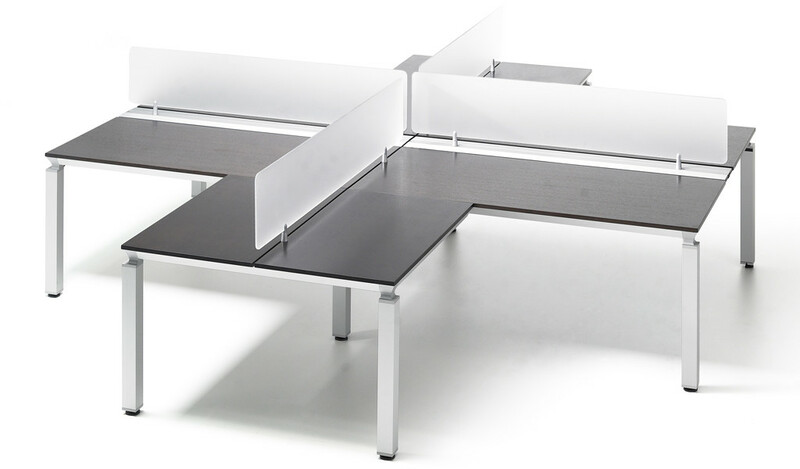 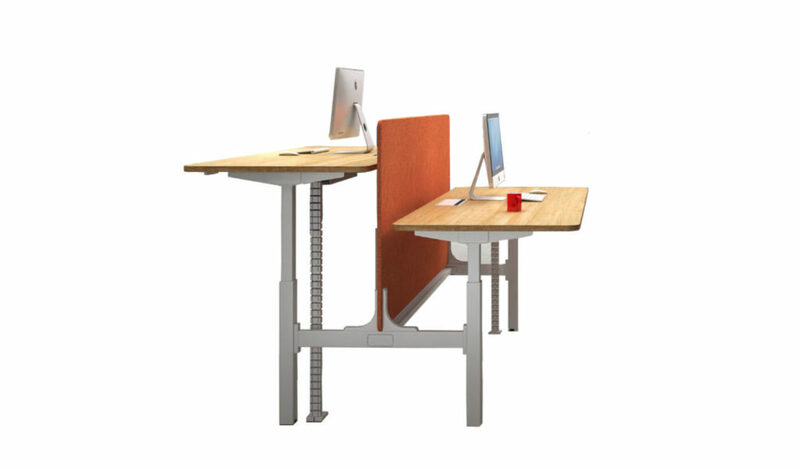 Designed to create collaborative spaces for large shared work environments as well as small offices. 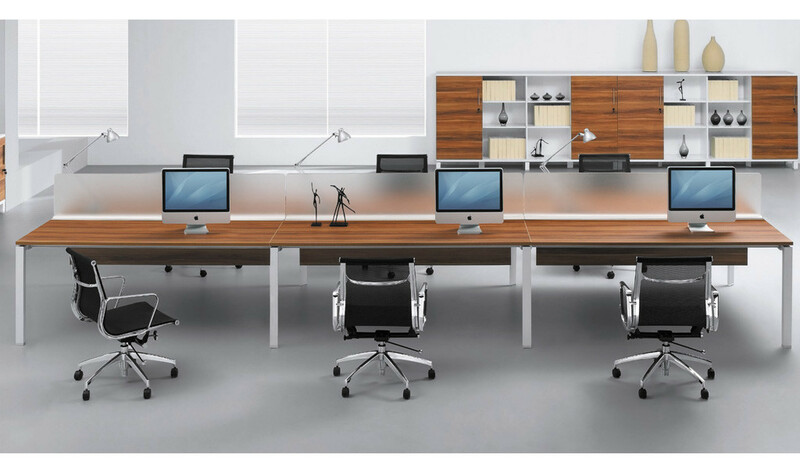 From sleek desking systems to full height panel and partitions systems choose the one that suites your needs best. 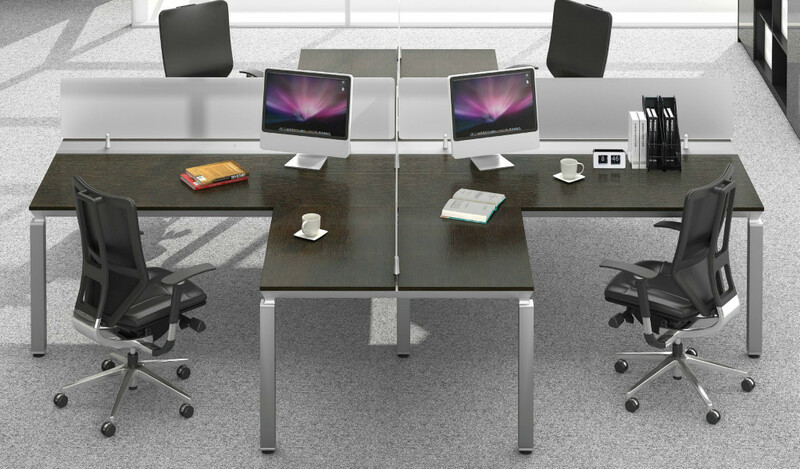 Call us with your floor plan and your requirement to get a quote.